Craig Automotive has been family owned and operated serving the Williamson County area since 1985. 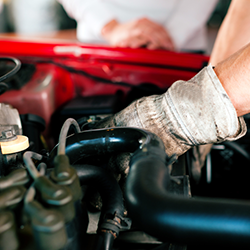 Craig Automotive has built a reputable and respectable business successfully helping customers with their automobile repair needs in a timely and friendly fashion. Thank you for visiting our website. We look forward to meeting you in person and helping you with all of your automotive repair needs. And as always thank you for choosing Craig Automotive. 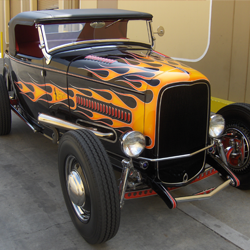 Classic cars and street rods is our specialty. Do you have a project that needs a quote? Give me a call at (512) 863-3328. New Tires, Used Tires & Tire Repair Balance, Rotation & Alignment. 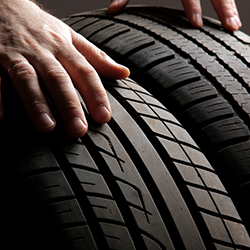 We have a wide variety of new tires available to purchase as well as good used tires. We carry a wide selection of sizes to fit your needs. If we do not have your size in stock they are available to order overnight. Please inquire by phone about specific sizes (512) 863-3328. 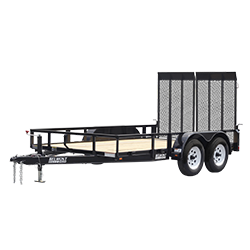 We have a wide variety of sizes of utility trailers for rent. We carry 16 ft to 8 ft open trailers both high sided & low sided. Call today for more information (512) 863-3328. Excellent service that's fast, courteous & honest. All our work is guaranteed! Call us to set up a diagnostic appointment at (512) 863-3328.